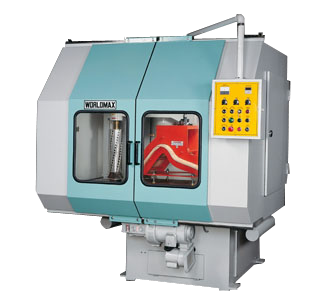 As an experienced wood copy lathe manufacturer, Worldmax insists and focus on what customers' need and providing high quality, good performance wood shaper machine to the world. 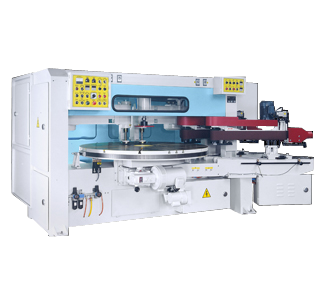 For more information about Sheng Yu's wood copy lathes please feel free to contact us. Sheng Yu is always glad to help you. 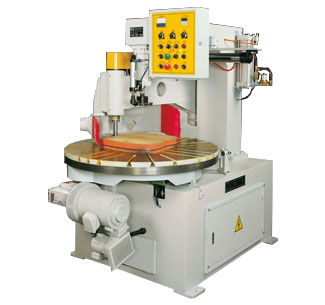 All these characters can be found on the worldmax wood copy lathe and wood shaper machine. 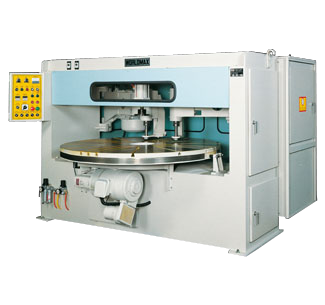 No matter what model from light to heavy duty you select, it will provide you the competitive edge in shaping jobs. Variable Table Drive: The in fitely variable table drive combined with automatic speed variation makes it possible for the machine to bo operated at any speed up to maximum. This allows the feed rate can be adjusted to five optimum output, dependent on timber thickness and component shape. 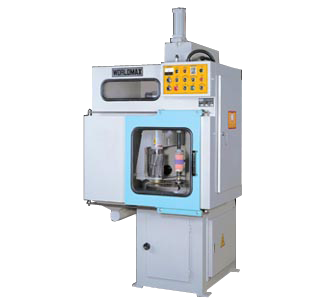 Air Hydraulic Converting System: The feed cylinder is driven by an air hydraulic converting system, providing fast and stable feeding performance. 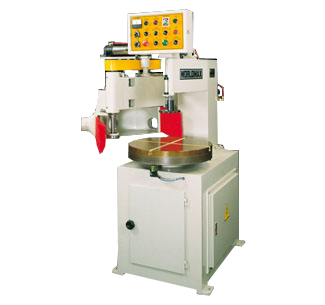 Heavy duty Cutterhead: The cutterheads are made of high quality steel, offering fast, accurate cutting of hardwoods, plastics and tough abrasive materials. Cutterheads stay sharp longer and can be reground many times. It saves time and cost for you. Safety Cuard: Once the guard door opend, the power cut off automatically for maximum sfety guard.